Do the 30 agencies and organisations of the UN development system still give value for money in the new development cooperation environment? With the emergence of alternatives to UN assistance, how should the system of international organisations adapt to new realities? What criteria should be used to judge performance? How and why is the UN system falling ‘short’? 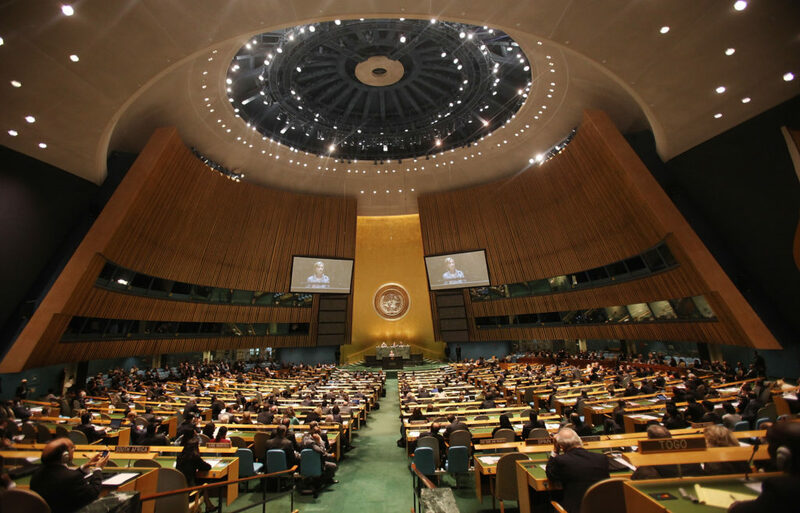 How can the UN system move effectively to ’delivering as one’? How relevant are the traditional UN development roles of norm-setting, global policy-making, research and analysis and technical assistance? Why has UN reform been so slow?